Crown King Freshly Baked Artisan Shave Soap - Loyalty Program Exclusive - Gluten Free! Phoenix Artisan Accoutrements Freshly Baked Artisan Aftershave/Cologne - Loyalty Program Exclusive - Gluten Free! 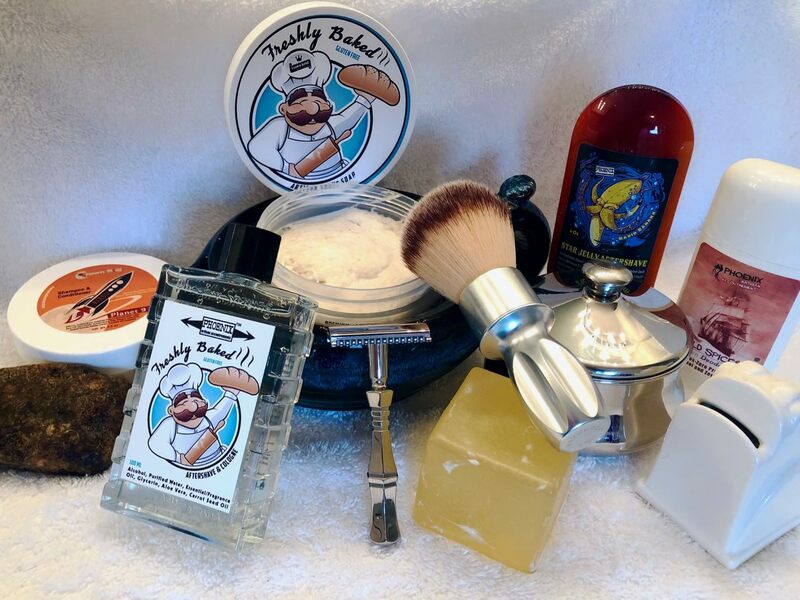 Phoenix Artisan Accoutrements Rabid Banana Star Jelly Aftershave - Mentholated - Summer Seasonal!